Seefar has been working in Afghanistan continuously since we were founded. Afghanistan has one of our biggest teams working on multiple projects across our main services. 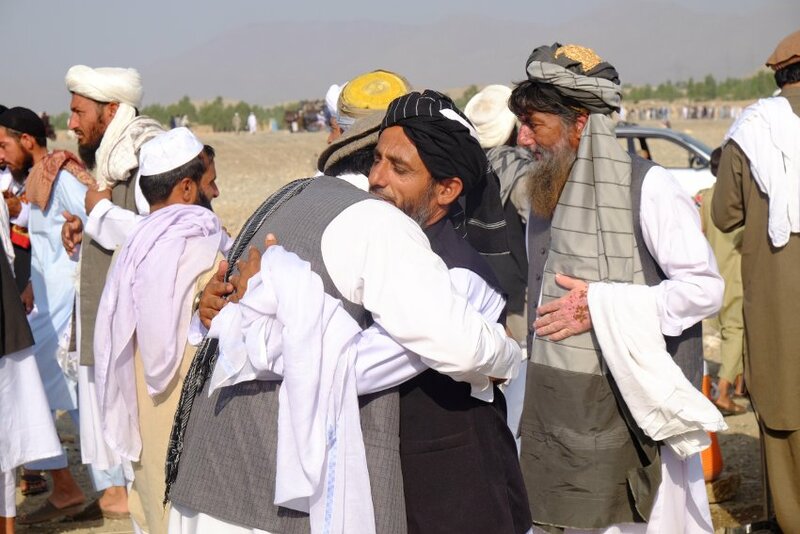 Afghanistan is also the test-bed for pilot initiatives we are developing to help deal with overlapping issues of displaced people, countering violent extremism and migration.